A $35,000 reward is being offered to anyone with information about the shooting in FDR Park that killed the son of a high-ranking Philadelphia police officer. Police said 20-year-old Nicholas Flacco, son of Chief Inspector Christopher Flacco, was in the South Philly park around 10 p.m. after the Phillies game when some sort of confrontation began between two groups of people. A gunman fired multiple shots and walked away, the Inquirer reported. However, he then returned and fired a shot that hit Flacco in the chest. Flacco was taken to Presbyterian Medical Center where he was pronounced dead. The motive for the shooting is still unclear. According to Police Commissioner Richard Ross, the gunman was unknown to Flacco and his friends. "We don't have any idea what role this male (suspect) played. All indications are that the people out there did not know him," Ross told reporters Monday morning. "There's no suggestion that he was involved in the initial argument, that's what makes it even more confusing." "There is no indication right now that Nicholas Flacco was involved in any physical confrontation," Ross added. NBC reported the alleged suspect fled in a green sedan. The reward for information leading to an arrest has grown since Saturday night. 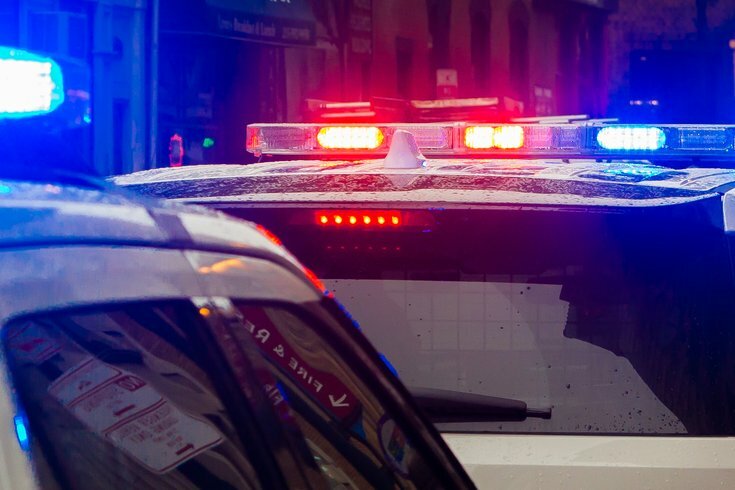 The city offered a $20,000 reward for information resulting in arrests in all homicide cases and the Philadelphia Fraternal Order of Police added $10,000 to that sum. On Sunday night, the Firefighters and Paramedics Union Local 22 contributed $5,000 to increase the total to $35,000. "Our thoughts and prayers are with the Flacco family, and our fellow police officers will close this case with help from the public," Fraternal Order of Police President John McNesby said in a statement Sunday. Flacco was a Penn State University student visiting in Philadelphia over the weekend to celebrate his birthday.